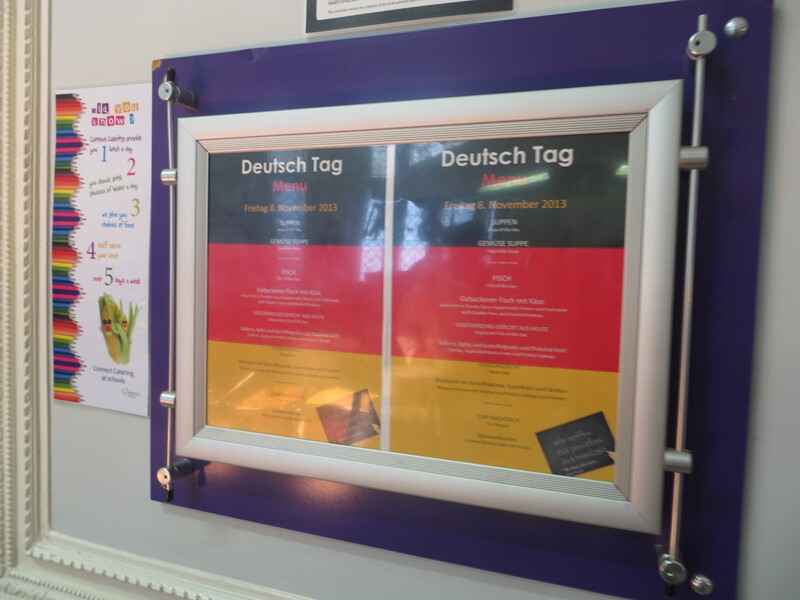 Friday 8th November 2013 was German Day at More House to commemorate the fall of the Berlin Wall on the 9th November 1989. Miss Brown explained why the Berlin wall was built and why it is was so important when it came down. We watched videos of people who celebrated when they could finally cross the wall and tried to understand what life was like for them. 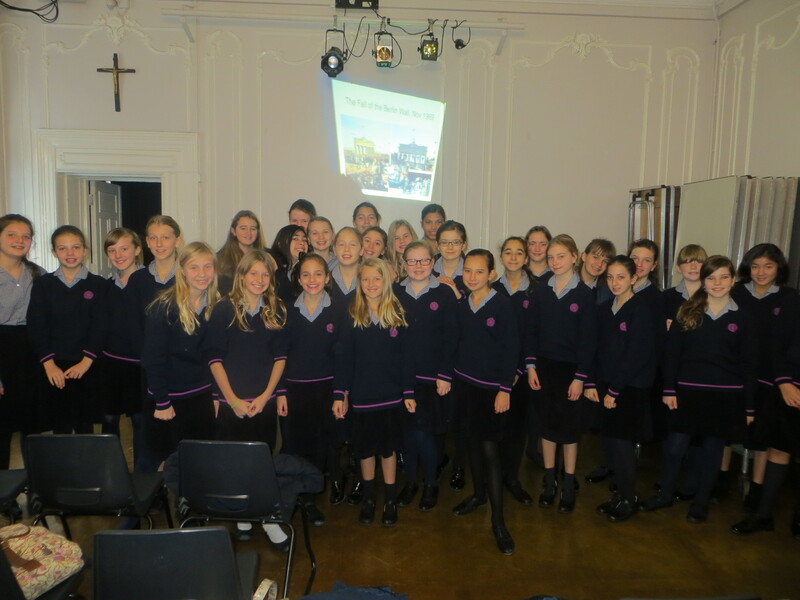 We then were told all about the trip to Boppard in Germany which will take place during Activities Week. All of year 7 will go to Germany for five days and Miss Brown showed us pictures of all the different things we will do, we were all very excited! We then went to the Goethe Institute in South Kensington to watch a German film called “Das Fliegende Klassenzimmer” written by German author Erich Kastner. He is a very popular German author and wrote many other children’s books such as ‘Emil und die Detektive’. The film was about a boy called Jonathan who was adopted and then sent to boarding school. 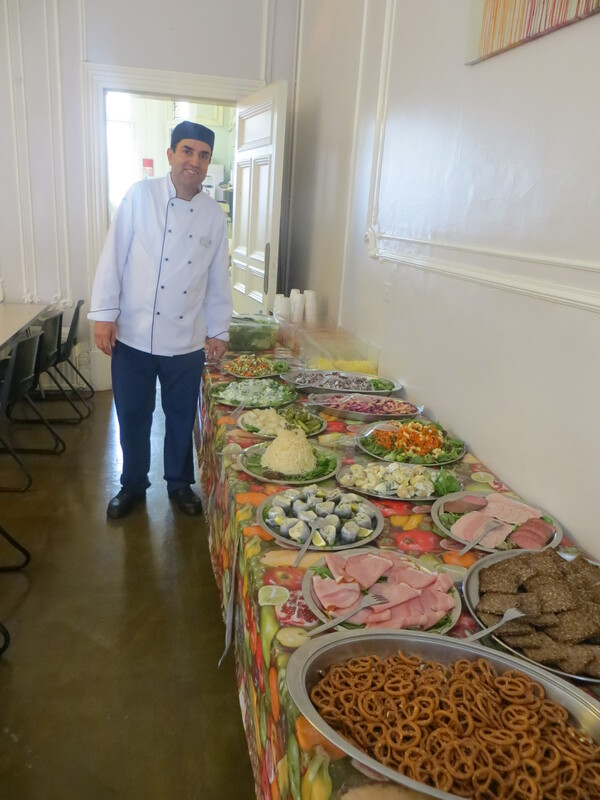 Jonathan made lots of new friends and he and his friends were in charge of organising the annual school Christmas play. The film was set in Leipzig a town in East Germany and the characters at times discussed what life was like before 1989. We all enjoyed the film and some of us even understood a few words without looking at the subtitles! 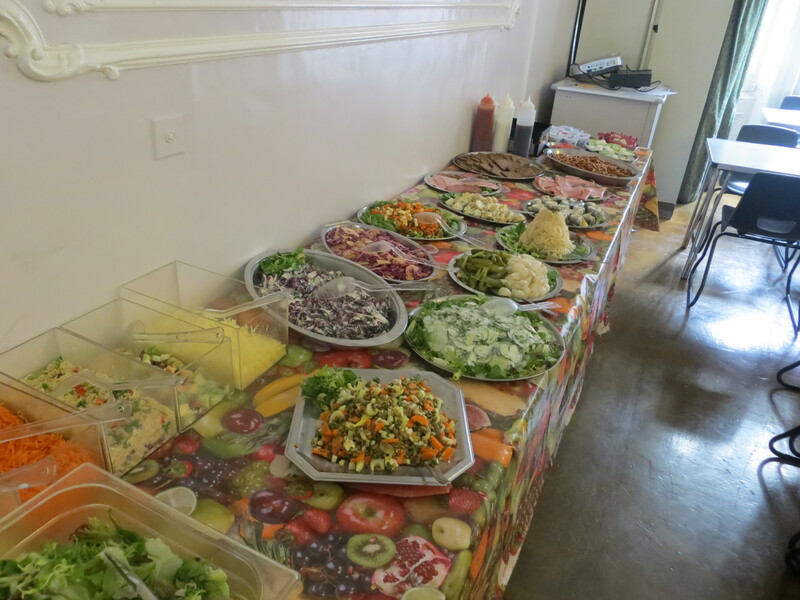 After the film we returned to school to have a German Lunch. 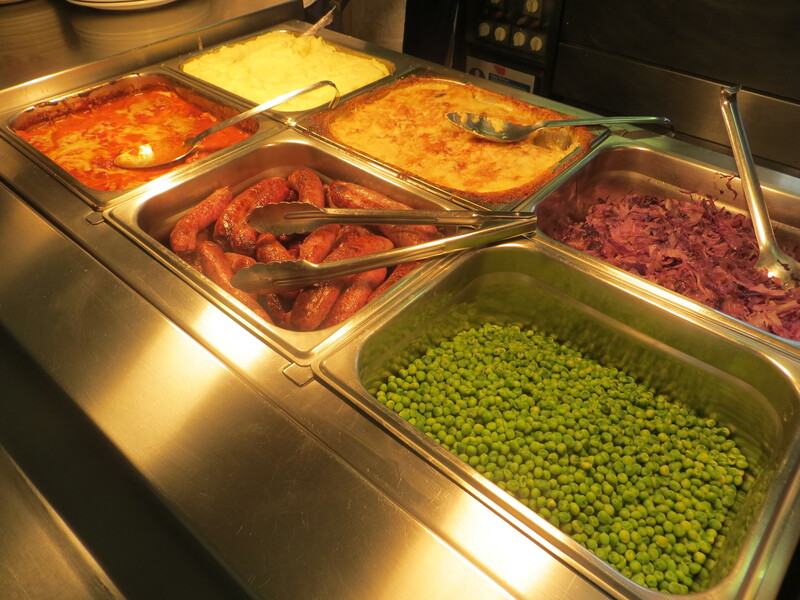 The kitchen staff had prepared lots of German things for us to try – the Bratwurst was the most popular!